Guest blog post by: Evian Gutman Evian is the Founder & CEO of Padlifter – the one-stop-shop for getting found more often, winning more bookings and making more money on Airbnb. He is the author of the best-selling book ‘The Definitive Step-by-Step Guide to Making Money on Airbnb’ and is an Airbnb Superhost that has hosted over 500 guests. Currently on Airbnb, there are more than five million active listings globally – that’s more listings than the top five hotel chains combined have rooms. Some locations have experienced phenomenal growth in popularity. Texas, for example, saw a 77% growth of inbound Airbnb guest arrivals from 2017 to 2018. And New York City now boasts 40,000 active listings. The growth in popularity of short-term rental booking sites like Airbnb represents a double-edged sword: On one hand, there is greater demand for an increasingly sought-after service. On the other hand, there is increased competition fighting for finite pieces of this pie. How then, are hosts able to rise above the sea of competition and get found more often on booking sites like Airbnb? Whilst hosts would love nothing more than a magic wand that represented the silver bullet for getting found more often, it simply does not exist. Fortunately though, there are simple tips and tricks that hosts are able to implement that will trigger a material uplift in the likelihood of getting found on Airbnb. Below we outline 10 strategies for setting yourself up to get found more often and reap the subsequent benefits of winning more bookings and making more money on Airbnb. Airbnb guests are given the option of narrowing their property searches by selecting from a range of filters that reduce the total number of displayed listings to only those that match exactly what it is the guest is looking for. Make sure you specify all amenities and facilities available to guests (e.g. A/C, private bathrooms and pools) as well as favorable house rules that guests may be looking for (e.g. suitability for events or allowance of pets) too. Airbnb have recently introduced a new category of listings called Collections. These are a set of homes highlighted for a specific type of trip or occasion. Currently, there are Family and Work collections, both of which can be are activated by guests with a special filter. 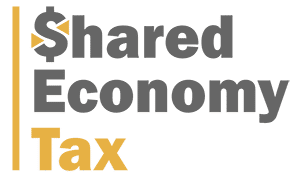 All collections have specific eligibility requirements (e.g. laptop-friendly workstations for work travelers). Many homes may only need to make minor modifications to qualify for a collection. Qualification in a Collection will reduce your pool of competition for guests that are looking for a home with specific features, qualities or amenities that you provide. Make sure that you qualify for any Collections relevant to your home to more readily get found by guests looking for what it is that you offer. Instant Book is a booking setting that lets guests who meet your requirements automatically book your space. If you enable the Instant Book setting, guests do not require your approval before they’re able to book a stay at your place. Whilst activating this feature will diminish the direct control you have over the bookings you choose to accept, there are penalty-free safeguards that ensure you never need to welcome a guest you feel uncomfortable hosting within your home. Since Instant Book creates a more seamless booking experience for guests, Instant Book listings are naturally prioritized higher in search results. 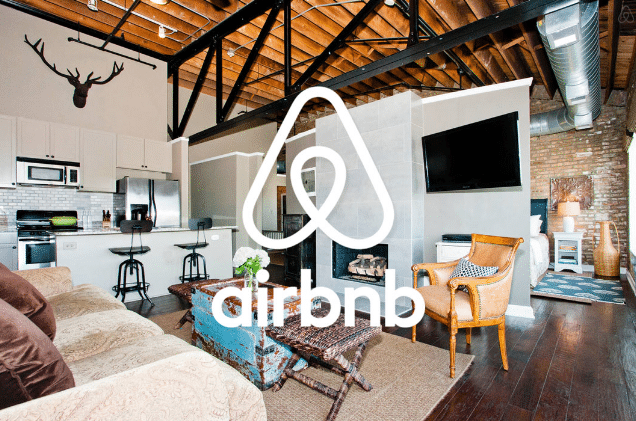 Airbnb want to promote their platform as a reliable source of short-term rental accommodation. They want the booking process to be as seamless as simply hopping onto the site, finding the most desirable home and clicking to book. Hosts that continually reject booking requests are an impediment to that simplicity. With that being the case, Airbnb prioritize hosts that accept the majority of the booking requests they receive. If you find yourself rejecting a substantial proportion of the requests you receive, you may wish to consider modifying your booking or availability settings to prevent receiving booking requests you’ll inevitably need to reject. Similarly, a host cancelling a confirmed booking reflects poorly on Airbnb. The next time that guest is looking for somewhere to stay, they are likely to opt for a hotel or alternative booking site they believe provides greater reliability in honoring a confirmed booking. If a host cancels too many confirmed bookings, Airbnb will see the host as an unreliable ambassador of the Airbnb brand and de-prioritize them to prospective guests. Many hosts wonder why they’re not getting booked without taking a moment to reflect on what comparable listings in their local area are also charging. Whether through your own independent research, Airbnb’s price tips or third-party dynamic pricing tools; make sure you maintain a good finger on the pulse for pricing, occupancy and competition in your local area. Ensure that you remain a competitive option for prospective guests and adjust your pricing to reflect peaks and troughs in supply and demand throughout the year. Airbnb have faith that a host with a positive track record of hosting will likely be an excellent host for future guests too. 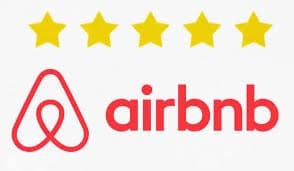 This makes hosts with a large collection of 5-star reviews excellent ambassadors in the eyes of Airbnb, and natural targets of promotion to guests looking for a place to stay. Upon the completion of every booking, guests are asked to rate their hosts on accuracy, communication, cleanliness, location, check-in and value. Make sure that your hospitality standards address each of these criteria to guarantee 5-star reviews. Possessing 5-star reviews is only one piece of the puzzle in demonstrating trustworthiness and reliability to prospective guests. Hosts have the option of verifying their IDs by uploading official government ID, confirming personal details and connecting social networking accounts. All of this naturally gives comfort to a guest about to enter a complete stranger’s home. 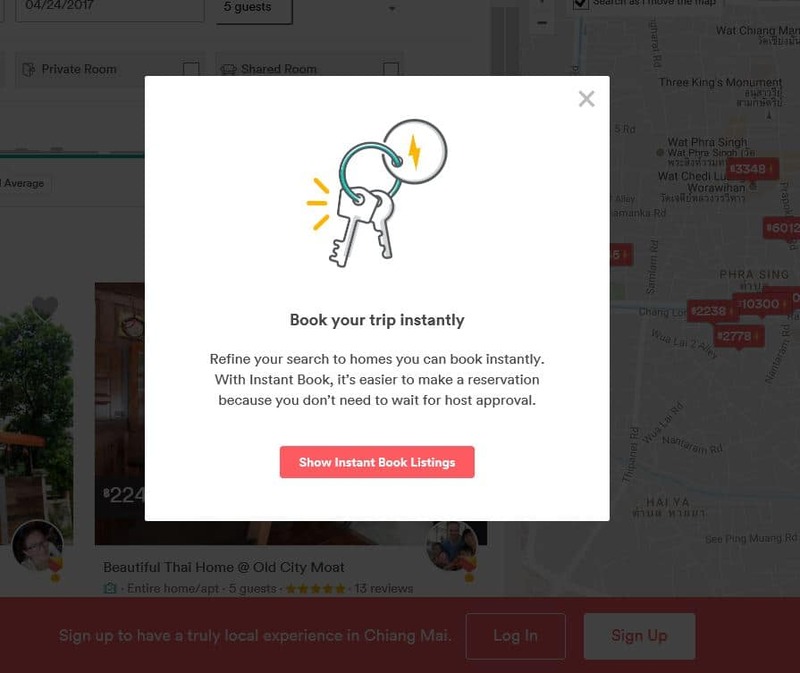 Airbnb prioritize promoting hosts that have taken the time to verify their IDs, provide additional contact details and give comfort to the Airbnb guest community. Your photos need to be no less professional or impressive than those you would find on a hotel’s website. Pictures are the first thing that a guest will see in both search results and your listing page. They are a key determinant that impacts whether or not you get booked. There’s a high likelihood that your competition have themselves already acquired professional photography, so not doing so is one of the greatest impediments on the likelihood of your success. Obtaining professional photos of your home is cheap, quick and easy to organize; and Airbnb favor listings that elevate the general stature of their site. If you haven’t already got them, obtaining professional photos is one of the quickest wins for driving an immediate uplift in getting found and receiving more bookings. Having the perfect listing, being the perfect host and having the perfect place amount to nothing if no one knows you even exist. Whilst the specific algorithm used by Airbnb for determining placement in search results remain unknown, implementing and acting on the above-mentioned tips and tricks will be a surefire recipe for setting yourself up for getting found more often, winning more bookings and making more money on Airbnb.